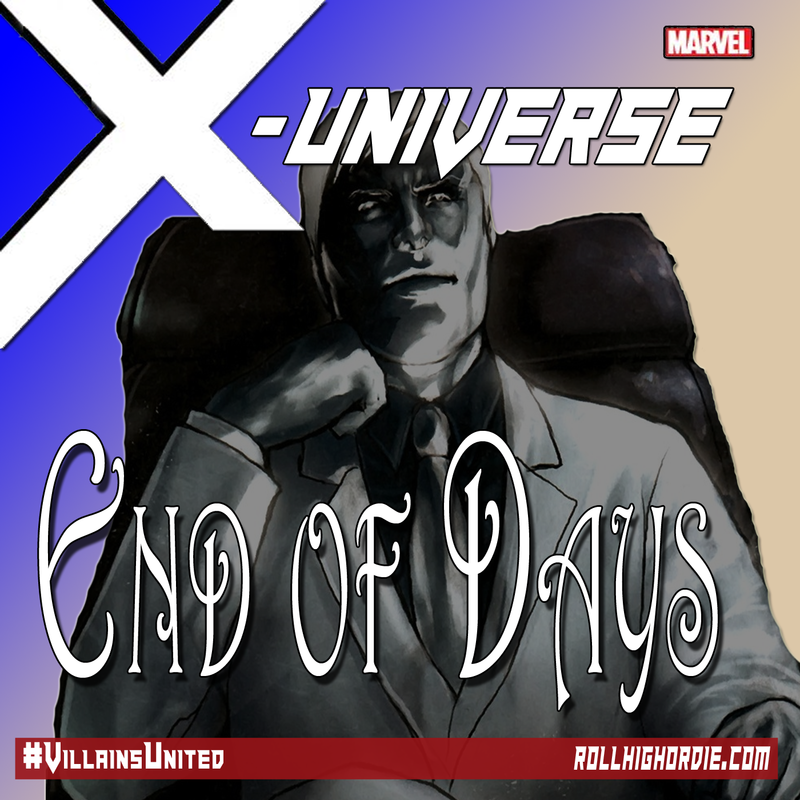 Marvel’s X-Universe 14 – Aftermath from X-Men Fight.. | Roll High or Die! The Group recovers after the large fight with the X-Men, and finding out they are number one on the wanted list of criminals. As much as I love the show, I can’t help hum the song. What is the title of the song any ways?